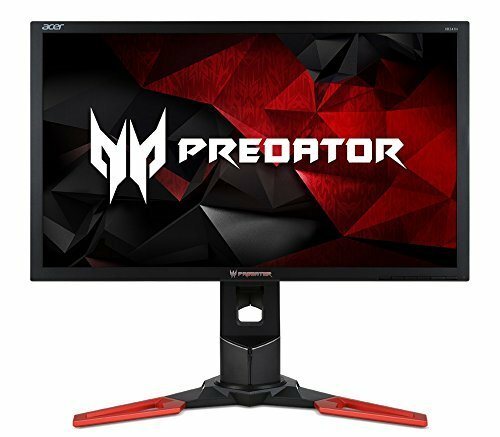 Fantastic monitor especially when running at 180 HZ, great for fps gameplay. However, I would warn that it does have some downsides when running overclocked at 180hz, ive noticed some horizontal lines, barely noticeable but I thought i should make that apparent for prospective buyers. Also colors seem to get washed out in this overclocking mode. 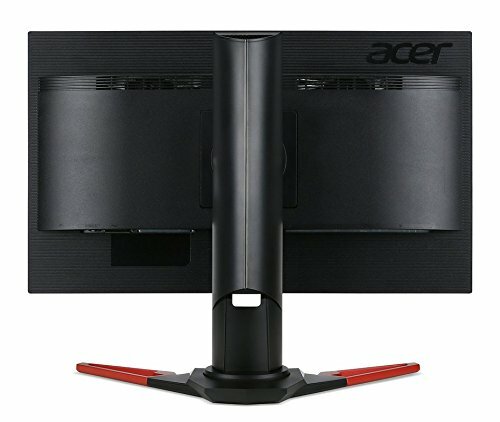 Overall though it is a great monitor that has a fantastic stand that is adjustable in every way. This monitor performs great at 144hz just not too sure whether its supposed to come with Nvidia 3D Vision glasses or not because it says so on the box but it didn't come with any so whats the point of it being 3D, or whether the supposed "overclocking" is actually possible as I and many others can't quite figure it out and those who said they did started having problems with there monitor soooo eh I guess its okay. Looks mad. Crazy high refresh rate of 180 Hz. G-Sync offers a new phenomenal gaming experience. Very satisfied. The 180Hz OC mode can make some colours look a little weird, so i don't use it. Achieved a 180Hz OC with no line or whatever other people say they see. Stable and I love the gaming mode for displaying my refresh rate. 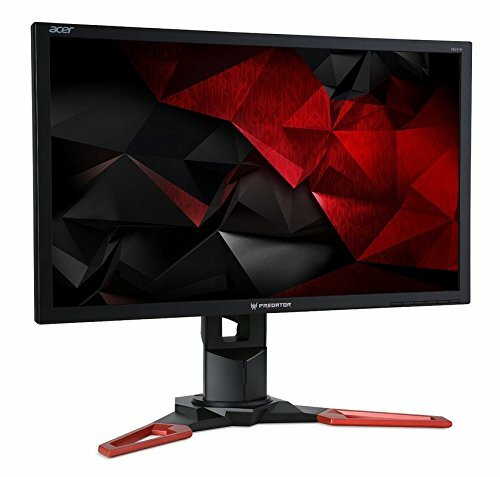 Great monitor, also the cheapest g sync monitor I could get at the time, also before the update drivers came in.